Roughneck 2.3-Oz. 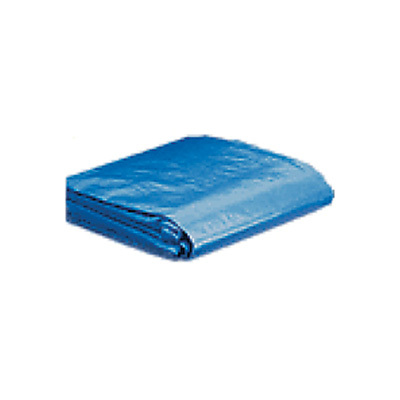 Medium-Duty Poly Tarp - Blue, 5ft. x 7ft. Roughneck 2.3-Oz. 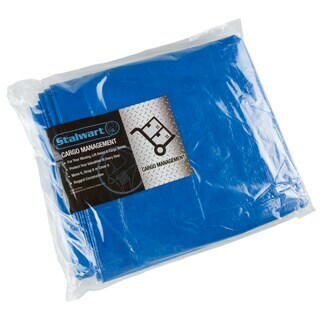 Medium-Duty Poly Tarp - Blue, 6ft. x 8ft. 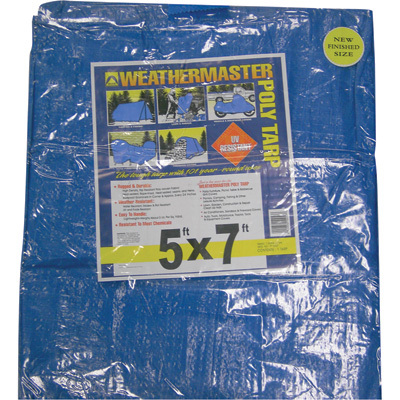 Ironton 2-Pack of Green Poly Tarps - 5ft. x 7ft. Roughneck 3.4-Oz. 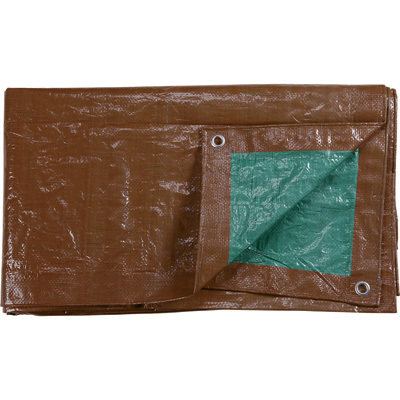 Heavy-Duty Poly Tarp - Brown/Green, 6ft. x 8ft. Roughneck 2.3-Oz. 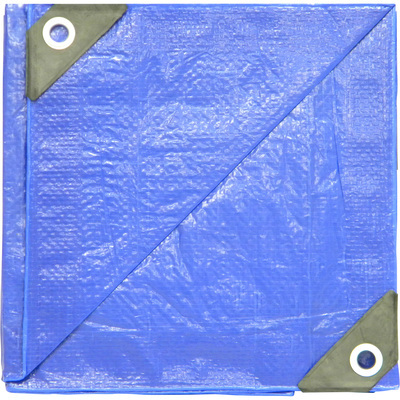 Medium-Duty Poly Tarp - Blue, 8ft. x 10ft. Roughneck 3.4-Oz. 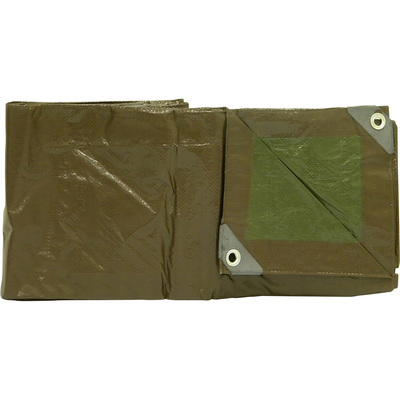 Heavy-Duty Poly Tarp - Brown/Green, 8ft. x 10ft. Roughneck 6-Oz. Extreme-Duty Black/Silver Poly Tarp - 6ft. x 8ft. Roughneck 2.3-Oz. 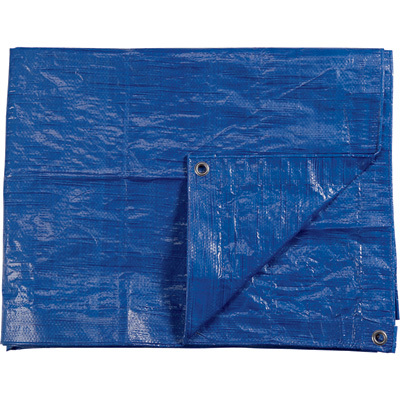 Medium-Duty Poly Tarp - Blue, 10ft. x 12ft. Roughneck 3-Oz. 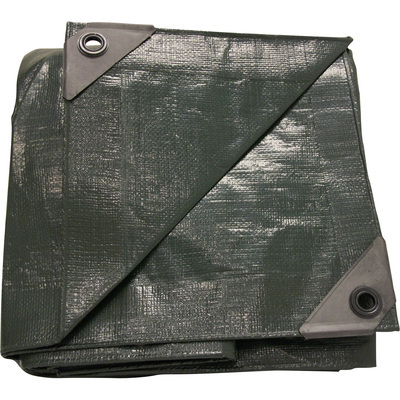 Heavy-Duty Green Camo Poly Tarp - 8ft. x 10ft. Ironton 2-Pack of Green Poly Tarps - 8ft. x 10ft. Roughneck 3.4-Oz. 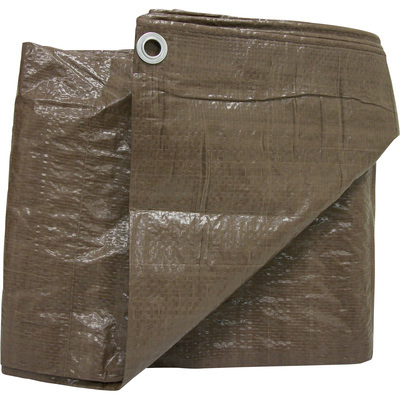 Heavy-Duty Poly Tarp - Brown/Green, 10ft. x 12ft. Roughneck 2.3-Oz. Medium-Duty Poly Tarp - Blue, 12ft. x 16ft. Roughneck 6-Oz. 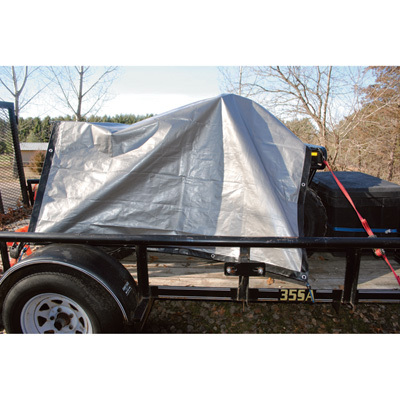 Extreme-Duty Black/Silver Poly Tarp - 8ft. x 10ft. Roughneck 3-Oz. 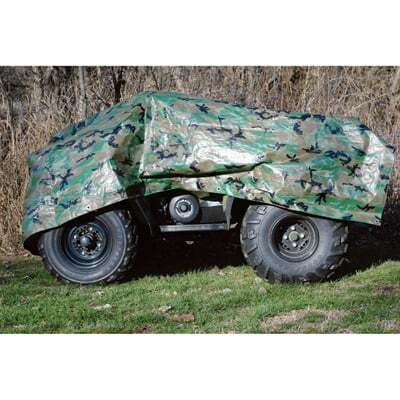 Heavy-Duty Green Camo Poly Tarp - 10ft. x 12ft. 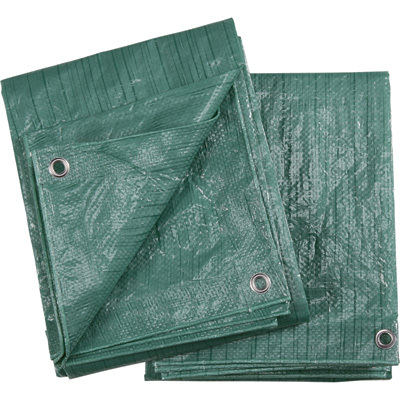 Ironton 2-Pack of Green Poly Tarps - 10ft. x 12ft. Roughneck 2.3-Oz. Medium-Duty Poly Tarp - Blue, 12ft. x 20ft. Roughneck 6-Oz. Extreme-Duty Black/Silver Poly Tarp - 10ft. x 12ft.